Avengers: Infinity War, the latest saga in the ever-expanding Marvel cinematic universe, is the biggest summer movie ever. To date, the film has grossed over $1.6 billion worldwide. The Avengers are everywhere these days. When they aren’t fighting supervillains or attempting to prevent the destruction of the universe, where do the core members of the Avengers live? How do their cinematic superhero homes compare with the real-life residences of the actors who portray them? It’s time to assemble the details. 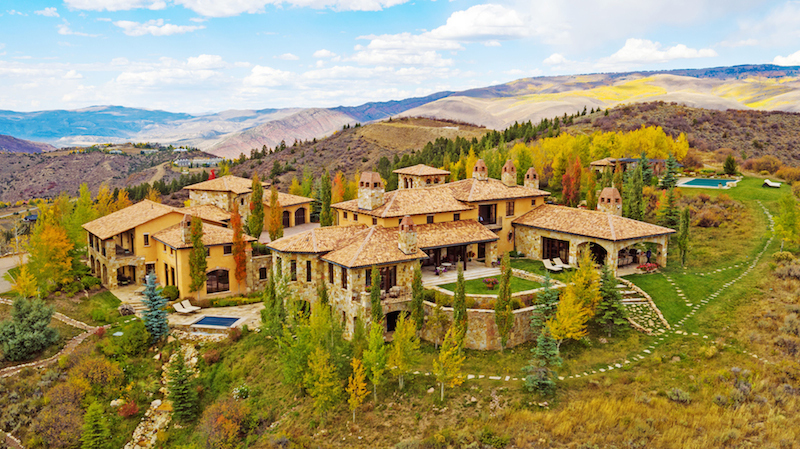 For luxury home design, it’s hard to beat Iron Man’s mansion. 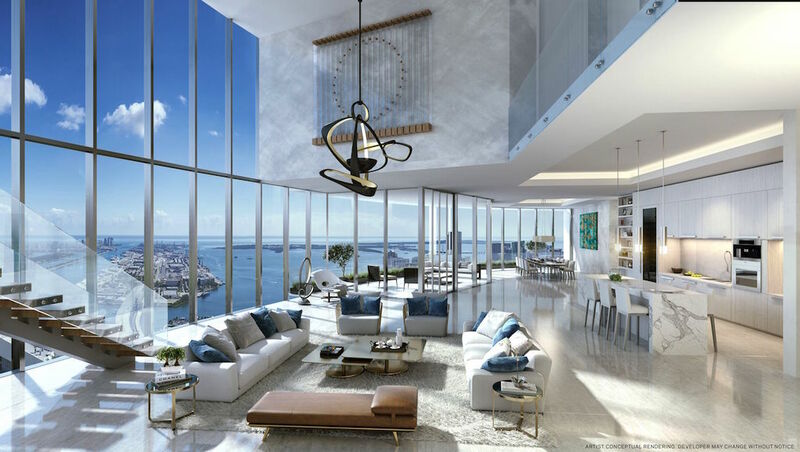 This real residence partially inspired Tony Stark’s house in the movie. Located in La Jolla, California, the 11,000-square-foot, 4-bedroom, 6-bath architectural marvel doesn’t come with any Iron Man suits–but it does have a private beach. San Diego architect Wallace Cunningham was given an unlimited budget to design a home that enhanced the natural landscape of the Torrey Pines State Reserve and provided awe-inspiring views of the ocean waves below it. Aspiring billionaire playboys can watch Iron Man’s cinematic journey in the glass and concrete home theater after getting some exercise in one of the many infinity pools dropped like luxury puddles all over the property. 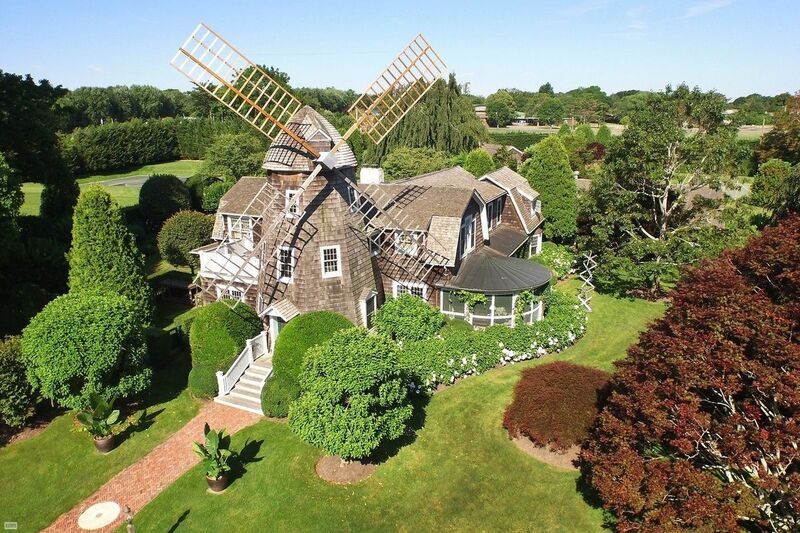 Actor Robert Downey Jr’s East Hamptons cottage seems modest by Tony Stark’s standards, but it does have a real working windmill and several clever touches of whimsy that you’d expect from one of Hollywood’s most versatile actors. At the end of Captain America: Civil War, super soldier Steve Rogers walks away from his shield and “Captain America” identity. Maybe Steve Rogers will be looking for a new home soon as well–since the Brooklyn Heights apartment he keeps was damaged in battle. 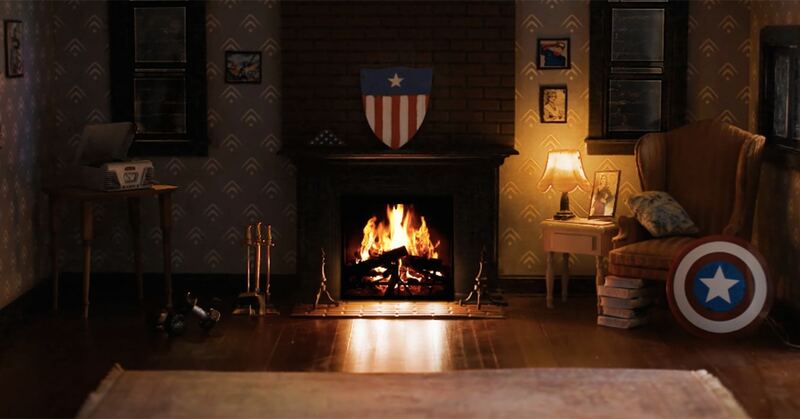 Over the years, the cozy nook with the warm fireplace provided a welcome hideout for many Marvel characters. The borough of Brooklyn showed its pride in being tied to the First Avenger, as Prospect Park recently unveiled a 13-foot tall bronze Captain America statue. On the other coast, Chris Evans lives in Laurel Canyon in a recently renovated house he purchased for $3.5 million. When not on set, the Avengers actor refreshes in his steam shower and free-standing tub in a master bathroom made of limestone and Calcutta marble. He can also practice his cooking skills in the gourmet chef’s kitchen with Wolf range, marble countertops, and built-in Miele coffee maker. If the Avengers cast wants to have a Beverly Hills dance party, Chris Evans’ pool patio–wired for dynamic surround sound might be the best place to do it. After the destruction of Asgard at the end of the movie Thor: Ragnarok, the god of thunder is what you might call “in the market” for a new universe. Chris Hemsworth, on the other hand, enjoys a $7-million estate comprised of six separate buildings in New South Wales, Australia. 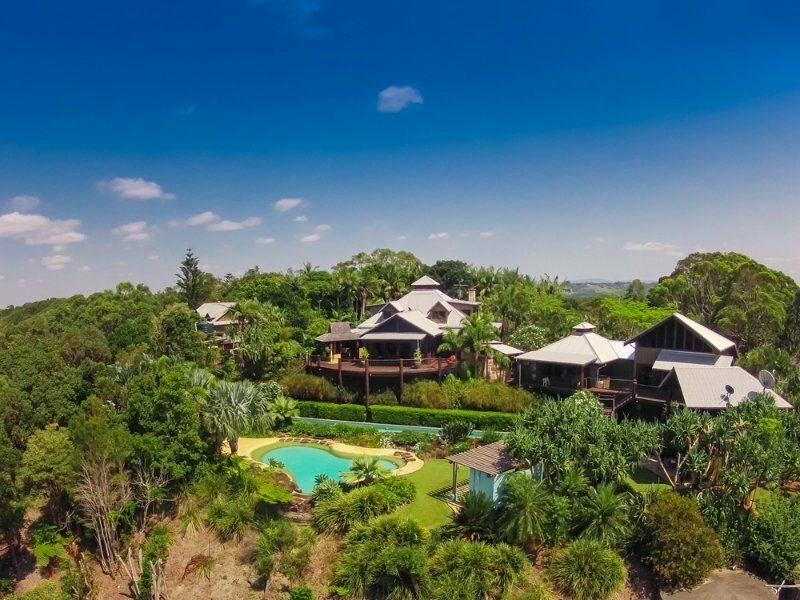 The Down-Under retreat near Byron Bay resembles a Balinese resort and meanders down to a secluded beach. 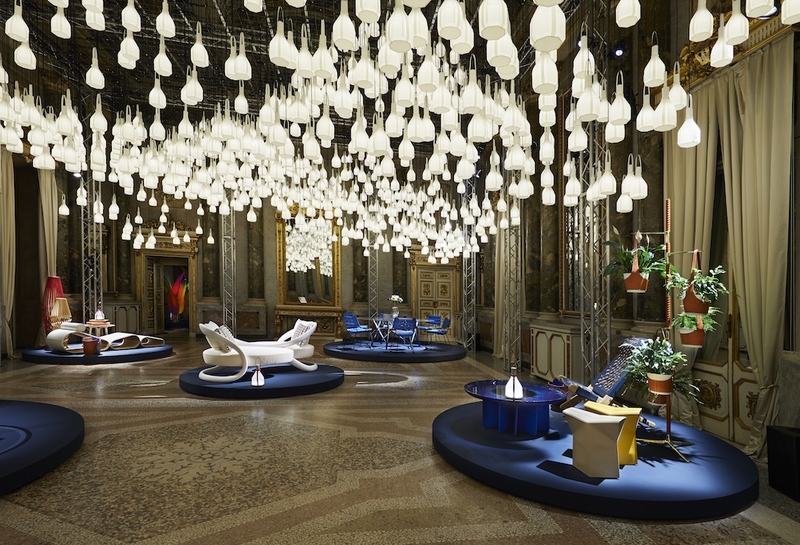 The palatial environment is impressive, but Chris has even bigger plans. The whole Hemsworth family is living in the surrounding buildings while the main house undergoes a massive $8-million renovation. The Hulk was comfortable soaking in a tub for two years in the Sakaar suite he was kept in as a champion Gladiator, but now that Bruce Banner is back to stay, he’s going to need a safe house with a well-equipped lab. The Avenger with the infamous alter-ego has been homeless for much of the Marvel adventures. 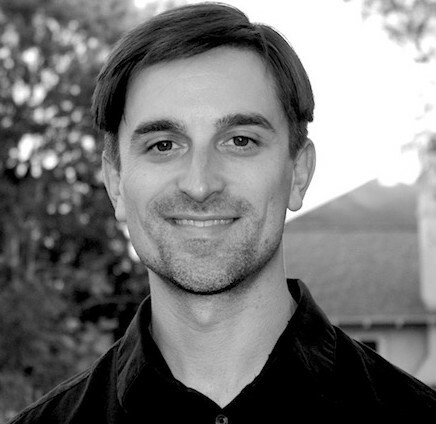 Hopefully, this scientist with seven Ph.D.’s will get some shelter from the storm soon. Mark Ruffalo was feeling the opposite with too many homes. He sold his Brooklyn brownstone last year for $3.1 million to make his primary residence the 50-acre farmhouse he shares with his wife Sunrise Coigney in the foothills of the Catskills. The Sullivan County homestead, which runs along the Delaware River, is an attractive step back to a simpler time. 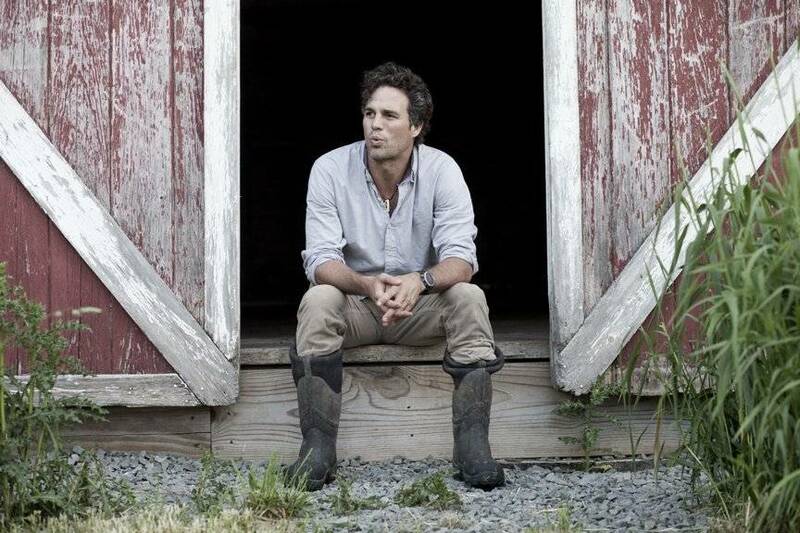 With a vegetable garden, a carved wooden bear sculpture, large barn and an eco-friendly guest house, Mark Ruffalo enjoys the breathing space of his country escape–learning what wild mushrooms he can eat and which natural plants heal bug bites. He is raising his kids to appreciate nature and feel connected to the land. Natasha Romanoff, the S.H.I.E.L.D agent, otherwise known as “Black Widow” graduated from a Russian spy to a core member of the Avengers team. When she isn’t hanging with her buddy Hawkeye or helping Iron Man or Bruce Banner to get their head in the game, Black Widow can probably be found at the Avengers Mansion in New York City. 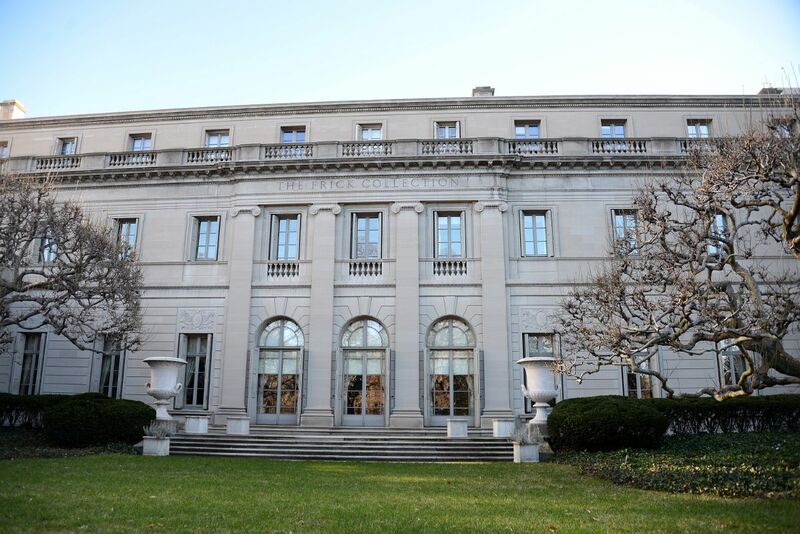 The Henry Clay Frick House on 5th Avenue was the real-life inspiration for the fictional base. The house has been enlarged three times to include a grand entry hall, an enclosed garden court, an oval room, a music room, and gallery. The bedrooms are located on the second floor and accessed by a marble staircase with wrought iron balustrade. Meanwhile, Scarlett Johansson keeps her base in L.A. In fact, the famous Hollywood sign can be seen from her balcony. The 3,500-square-foot, two-story home sits on nearly an acre behind a secluded gate and cul-de-sac. Dark wood floors accentuate the predominantly white walls and glass doors. A bathroom skylight provides ample views of the green hills that frame the pool and eight-person spa area. It seems Scarlett has found her oasis in the middle of Los Feliz’ historically Hollywood enclave. See all of these famous stars and more in action in Avengers: Infinity War, still playing in theaters worldwide.